Art is a risky business at the best of times; curating an exhibition of a living artist can be difficult, making sure both the artist and the public are happy with the finished show. Imagine adding to the mix one of history’s most popular painters and linking the two through a common theme in their works. 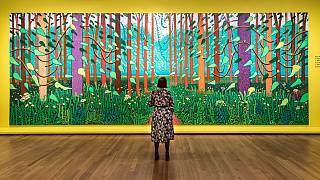 That’s exactly what Amsterdam’s Van Gogh Museum has done in its latest exhibition, Hockney — Van Gogh: The Joy of Nature. The ‘Dave and Vince Show’, as Hockney has been calling it the past few months, unites two artistic superstars through their common love of the natural world. It’s obvious that Hockney has been deeply inspired by Van Gogh, taking the Dutch master’s swirling canvasses and adding ethereal colour to the natural setting. The exhibition focuses on a series of Van Gogh’s paintings from 1887-89, a productive time during which he travelled Provence, painting the countryside while struggling with his health. While Van Gogh’s paintings of nature could be seen as an escape from himself, Hockney’s are a reclaiming of a past self, a nostalgia for a homeland, once thought disappeared but remaining. 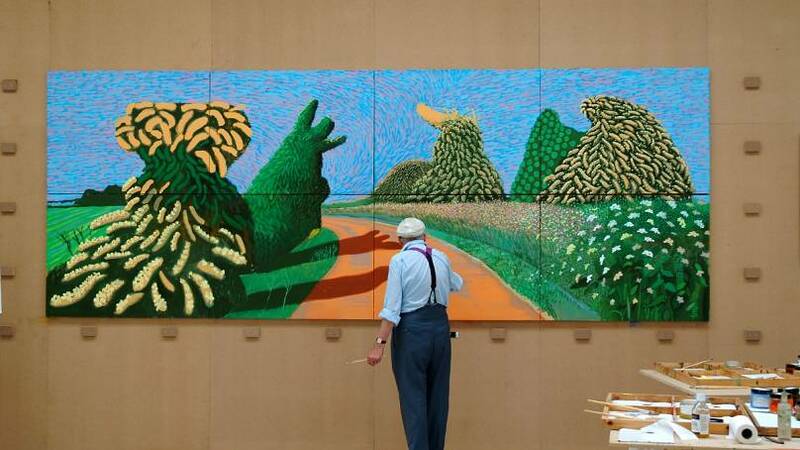 A carefully-selected collection of Hockney’s paintings from 1997 - when he first began returning to Yorkshire to paint - to the present day, adorns a huge expanse of the Van Gogh Museum, covering two floors and multiple rooms. For Hockney, it’s a return to simpler themes. His landscape paintings - in particular the magnificent The Arrival of Spring in Woldgate, East Yorkshire in 2011 (twenty eleven) - show a clear link to many of Van Gogh’s landscapes, such as Field with Irises near Arles (1888) and The Garden of Saint Paul’s Hospital (‘Leaf-Fall’) (1889). 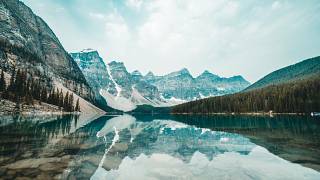 “With photography you’re not really looking, but when you’re drawing one blade of grass, you’re looking and then you see the other blades of grass, and you’re always seeing more. Well, that’s exciting to me, and it was exciting to Van Gogh. He saw very, very clearly. The similarities and contrasts are uncovered with intelligent placement of the artists’ works: a wall of Hockney here, a single Van Gogh on an adjacent pillar there, the lighting casting different perspectives as you move around the room, pillars blocking and revealing works simultaneously. Interestingly, despite Hockney’s comments on photography, a highlight of the exhibition is his moving image piece The Four Seasons: Woldgate Woods. Shot over - you’ve guessed it - four seasons in his favourite spot, the collection of film is overlaid, spliced, and shot from almost imperceptibly different angles, so that the eye never rests. After all, when was the last time you looked straight ahead while walking in the countryside? Like with Van Gogh, movement is key. 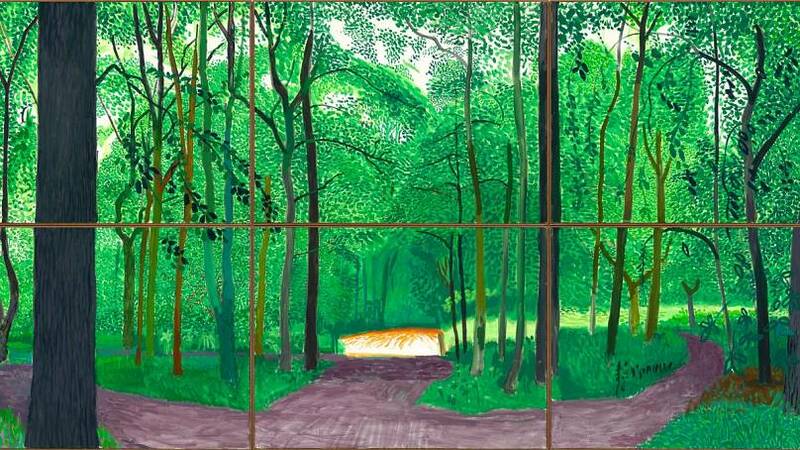 As Van Gogh moved art from the 19th to 20th Century, so Hockney contributes to the evolution of art from 20th to 21st. Both artists escaped home for sunnier climes (Hockney still spends much of his time in California); both painted nature as they saw it. Whereas Van Gogh used nature as a cleansing sanctuary from himself and those around him, Hockney uses the gentle fields and woods of his native land as a reconnect to both the land and its people. 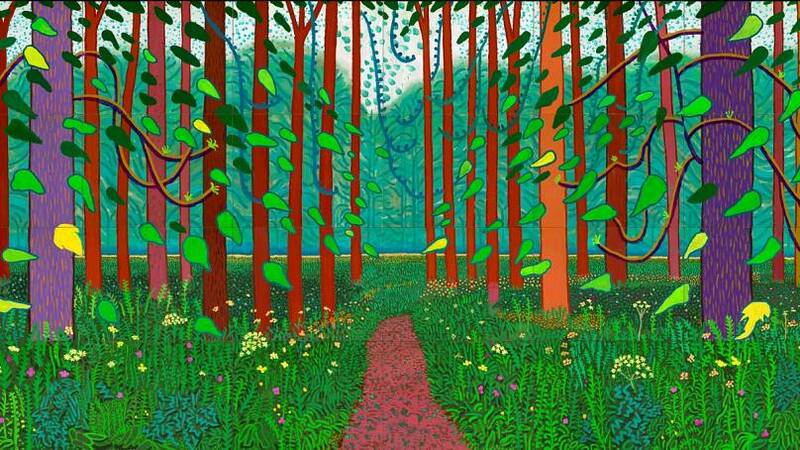 In Hockney’s own words: “The world is colourful. It is beautiful, I think. Nature is great. 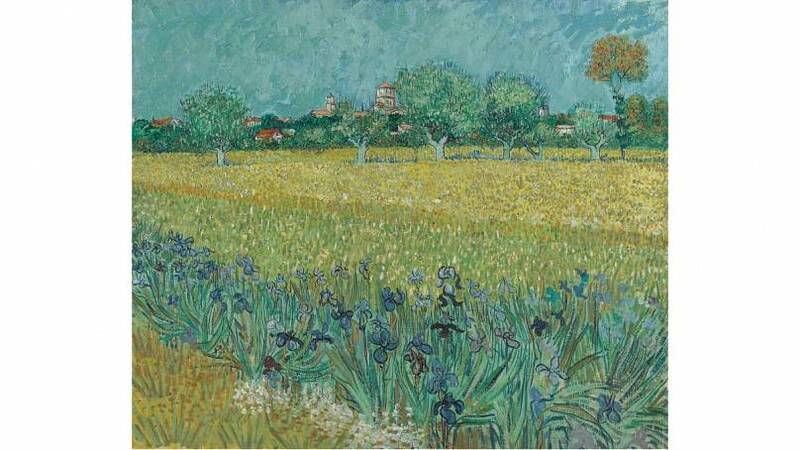 Van Gogh worshipped nature… He might have been miserable, but that doesn’t show in his work. There are always things that will try to pull you down. 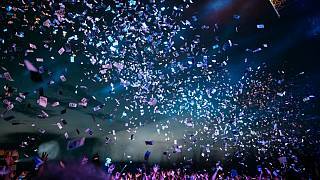 But we should be joyful in looking at the world”. 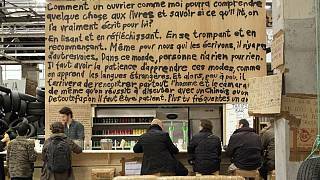 What unites philosophy, poetry, mushrooms and worms? 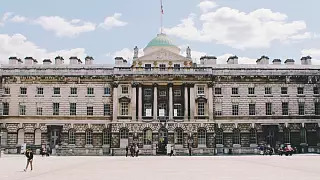 Earth Day Season at Somerset House, obviously. 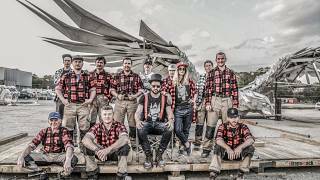 Our round-up of small and brilliant eco-friendly festivals across the continent. In 1896, thousands of Nova Scotia schoolchildren began reporting their findings in nature as they walked to and from school. 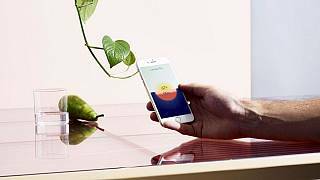 These eco-friendly design innovations are pushing the boundary of sustainable living. Our interview with artist Thomas Hirschhorn on inventing one's own guidelines.